There are numerous reasons why Pacific Yachting magazine should be a key player in your company’s marketing strategy. 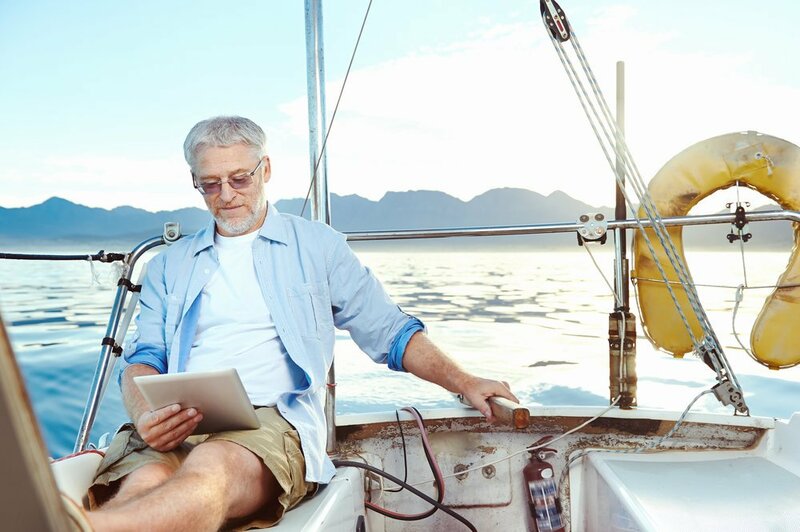 One of our experienced Account Managers will be happy to discuss how we can help you reach 100,000 boating enthusiasts from Washington, BC and Alaska. 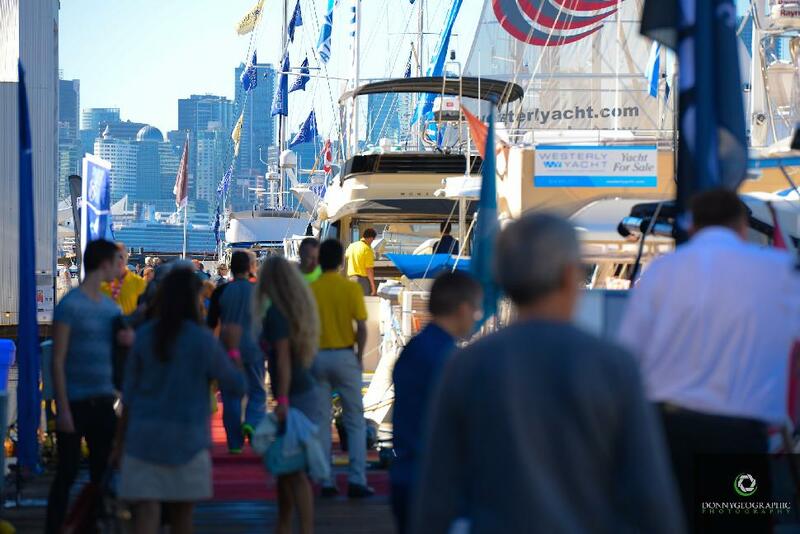 Contact either Tyrone Stelzenmuller at 604-620-0031 or tyrones@pacificyachting.com, or Meena Mann at meena@pacificyachting.com or 604-559-9052. If you are located in Vancouver Island, then contact Kathy Moore at 250-246-8645 or kathy@pacificyachting.com. Please feel free to download our media kit and to see a few of the main reasons why you should advertise with us below as well as our pricing. As Western Canada’s pre-eminent boating magazine, Pacific Yachting provides a passageway to reach the elusive, affluent consumer in an environment that speaks to them. We have 20,000 printed circulation to reach readers in BC, Washington, Alberta, Oregon and Alaska. Boaters Blue Pages print and online directory features over 1,800 marine business and services to keep our audiences connected. It’s the best selling boating magazine on Canadian newsstands. Our editors, writers and designers consistently deliver our loyal readers a rewarding and memorable experience, and ensuring advertisers a high calibre environment to showcase their business. Print and digital issues cover a range in editorial: destinations from Oregon to Alaska, new gear, technical, how-to, maintenance, news, events, boat reviews and more. As the voice of recreational boating in British Columbia, Washington, Oregon and Alaska, our readers turn to Pacific Yachting magazine for trusted advice on and off the pages of the magazine. 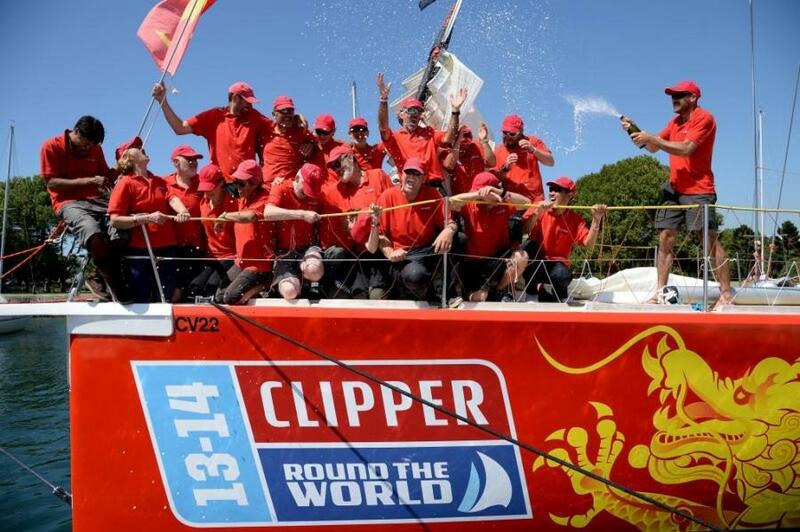 We are heavily involved in event sponsorships, boat shows, regattas, fundraisers, charitable events and more. Find out how your company can take advantage of our involvement! 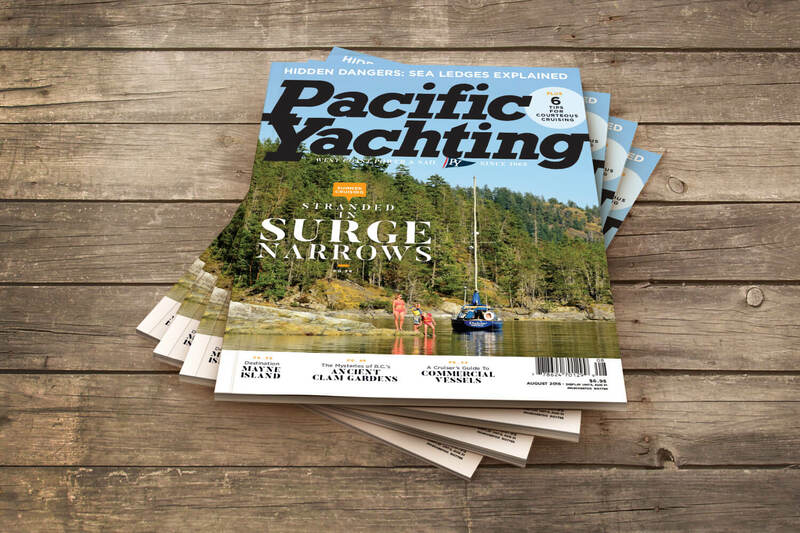 Pacific Yachting consistently demonstrates excellent sales on newsstands as the best selling boating magazine in Canada, 43 years as the best boating magazine for power and sail in British Columbia, and is committed to newsstand promotions.